Women all across the world put on makeup to look their best and feel good about themselves. But what they apply may actually be harming their health. More attention is being given these days to dangerous makeup. Not only have there been more complaints about cosmetics recently, but more research is going into what these products actually contain. How harmful can makeup actually be? So far we have limited knowledge of the contents of most makeup. Of the whopping 13,000 chemicals used in cosmetics, only 10 percent have been tested for safety. 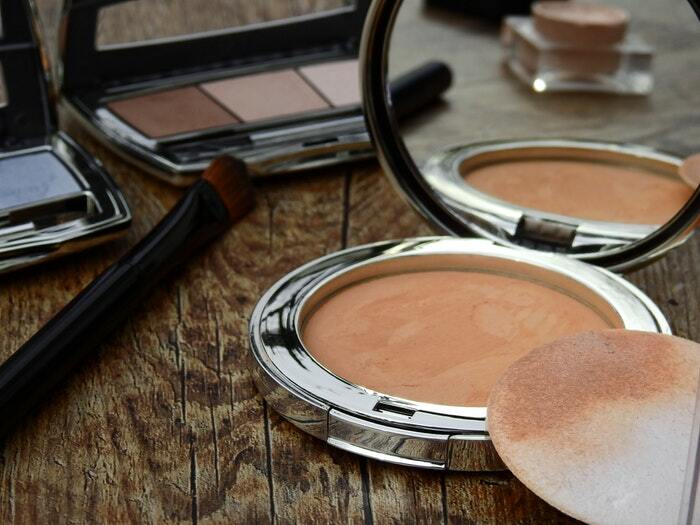 How harmful can makeup really be? In some cases, quite harmful. Not long ago a shimmer powder popular among teens was found to contain... get this... asbestos. This is definitely a big deal as asbestos may stay in the lungs for months... and maybe even permanently. But how about common items... that just about all women use? ... Like blushes, mascara, lipsticks, and foundations? One study found heavy metals to be extremely common. This is a serious concern, as heavy metals are known to be cancer-causing. How is it that dangerous chemicals like these are in makeup and other skin care products? A big part of the answer is that even though many of these products have drug-like effects, they do NOT need FDA approval since they are labeled "cosmetics." So it's very easy for these products to be marketed with little evaluation for safety. The risks of certain cosmetics makes paying attention to the products you use extremely important. This involves become knowledgeable about the types of ingredients to avoid. As a general rule though... if you have a hard time pronouncing a lot of the ingredients you see, it's probably a product worth avoiding. Instead, look for natural ingredients... such as organic coconut oil, essential oils, and cocoa butter. Are you still reluctant to take the contents of your makeup seriously? I know... makeup is so common it makes it hard to think anything could be wrong with it. Your skin is the biggest organ on your body. And it absorbs up to 60 percent of what you apply to it.... and then it enters your bloodstream. So please, don't take this lightly. If you can't feel comfortable putting your makeup in your mouth and eating it, putting it on your skin is best avoided.